Held on the last day of February each year, Rare Disease Day aims to raise awareness among the public and policymakers about the many and underrepresented rare diseases affecting individuals across the globe, their impact on a patients quality of life, the need for improved access to treatments and the development of new therapies, as well as support for families. Classified a rare disease, mitochondrial disease representation and awareness is crucial to help improve the lives of those affected. 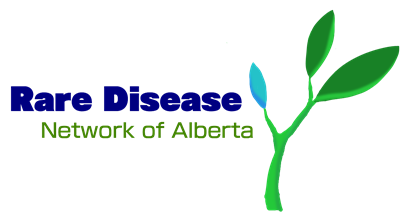 This Rare Disease Day MitoCanada joins the initiative, sharing Mito facts on our social media channels and presenting at the Rare Disease Day Public Information Event in Calgary.